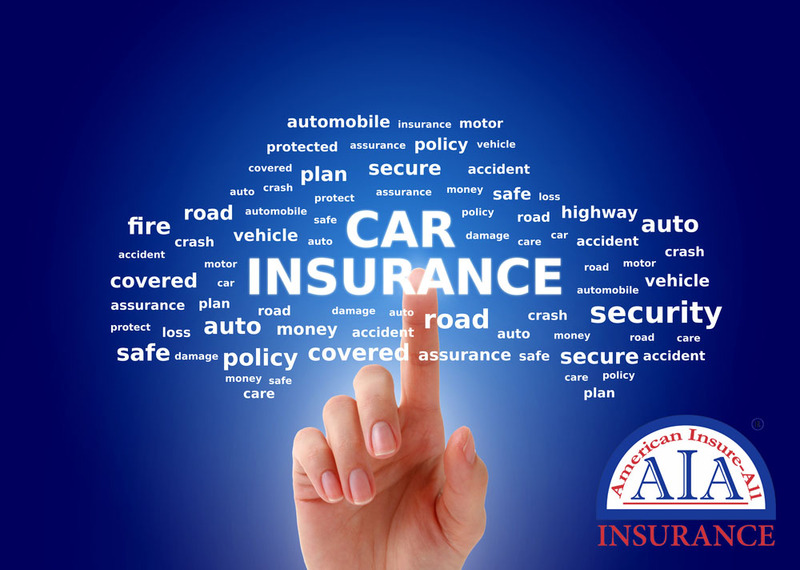 If your vehicle insurance has been with the same vendor for a little while, it may be time to have American Insure-All®’s car insurance brokers in Mercer Island shop around for you to see if you qualify for a better rate. Auto insurance rates change occasionally for many different reasons. A simple way to find the best insurance at the best rates is by working with a broker. An auto insurance broker serves as a liaison between insurance vendors and buyers. The broker will help you gather quotes for insurance from several insurance groups, answer any questions you may have about the estimates provided and help facilitate a mutually satisfactory contract. Your broker works for you to find and secure the insurance you want at the lowest possible rate. Your insurance broker will need some important information from you. This may include your home and work addresses; your age and gender; driving history; year, make and model of your vehicle(s); and any safety features that your car(s) have. This data will be presented to different auto insurers and used to get your quotes. This saves a great deal of time over doing it yourself. 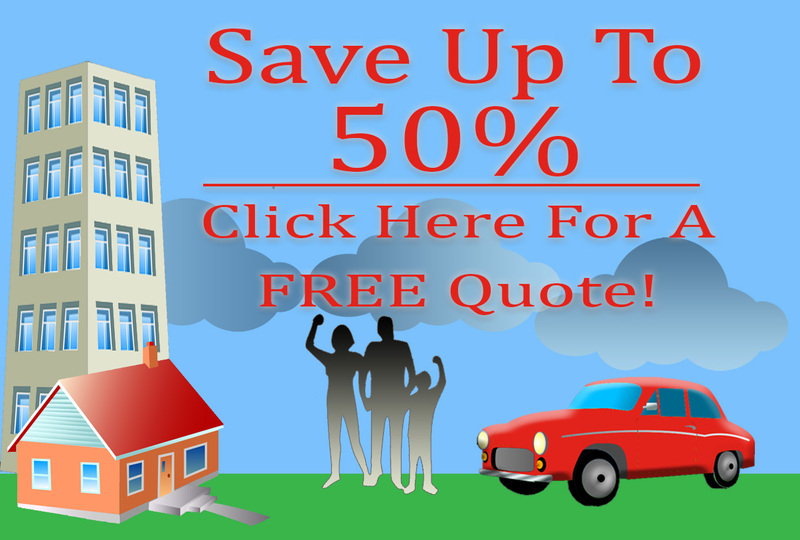 Allow the experienced car insurance brokers in Mercer Island do the hard work for you. Contact the team at American Insure-All® at (888) 411-AUTO to get a no-obligation, free quote for your insurance needs!